Drivers in the Mesa Valley and surrounding areas looking for a dependable and affordable used car have a couple solid options in a used Honda Civic and used Toyota Corolla. Both of these compact cars can be found at Cactus Jack’s locations throughout greater Phoenix, where you can get one for $500 down! 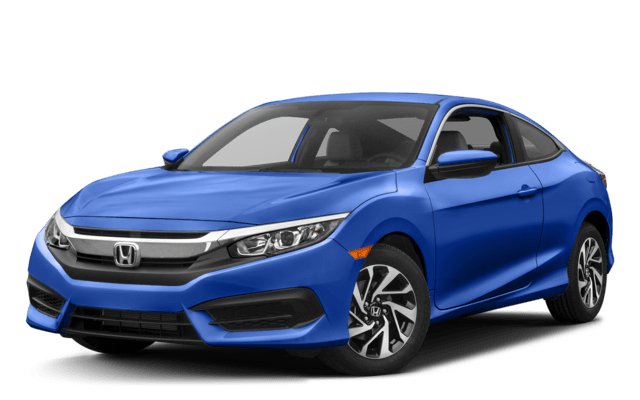 According to consumer reports and major auto publishers like U.S. News, the Honda Civic and Toyota Corolla are two of the most reliable small cars on the road today. This makes them both strong choices for a used car. 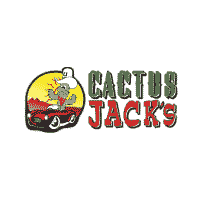 Come to your local Cactus Jack’s in Tucson or greater Phoenix to check out our selection of used Toyota Corollas and Honda Civics, and take advantage of our convenient “buy here pay here” policy, as well as our new lineup of weekly specials! 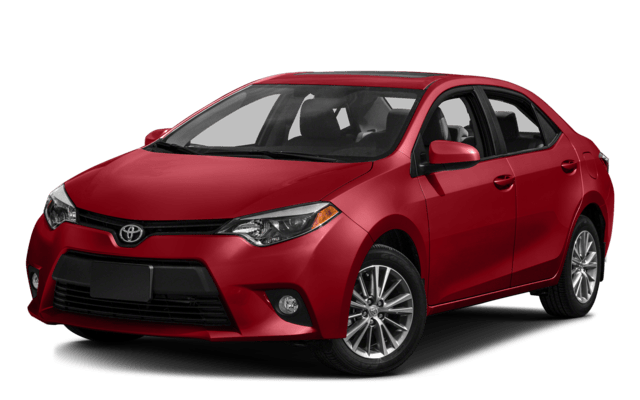 While you’re here, check out our overview of used Toyota benefits, as well as our comparison between Used Honda Civics and Honda Fits.